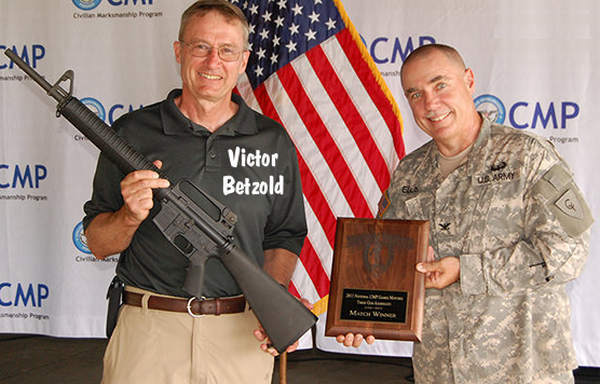 Victor Betzold was a shooting champion in the Junior and Collegiate Divisions (NCAA All-American Smallbore Rifle Shooter at the University of Minnesota; 1970’s). 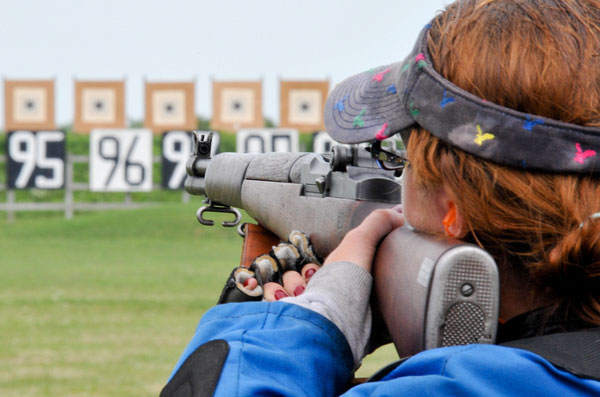 Now he has returned, and is demonstrating his continuing prowess in the shooting sports as a senior competitor. Wonderful accomplishments.